One of the photos taken at the wedding in April 2007 of Tony Chen Hualong. Tony is a Miao from Langde village in Guizhou province, China. 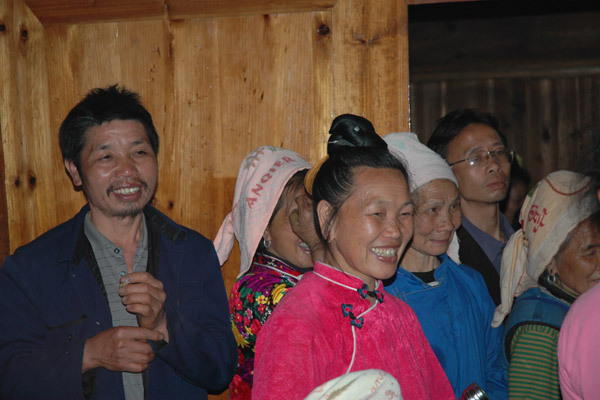 The Miao of this village are known as 'Long Skirt Miao' from the skirts traditionally worn by the women.